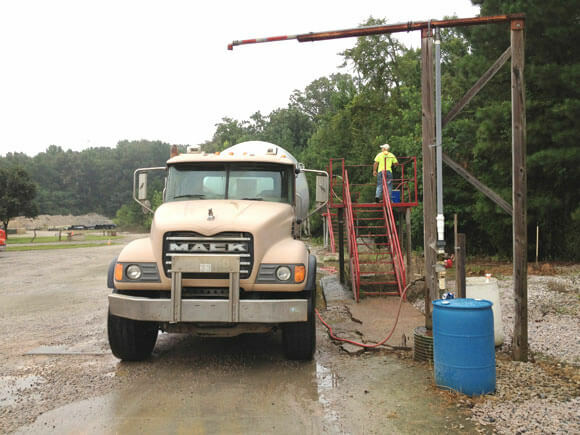 Contact J&S Inc Redi-Mix Concrete for more information on our concrete services, including ready mix concrete, concrete supplies, sand, gravel, masonry products, concrete blocks, and septic tanks. We serve commercial and residential clients in Lancaster, Indian Land, Rock Hill, Fort Mill, York, Clover, Lake Wylie, Chester, Fort Lawn, Charlotte, Pineville, and the surrounding areas. Call today for more information!